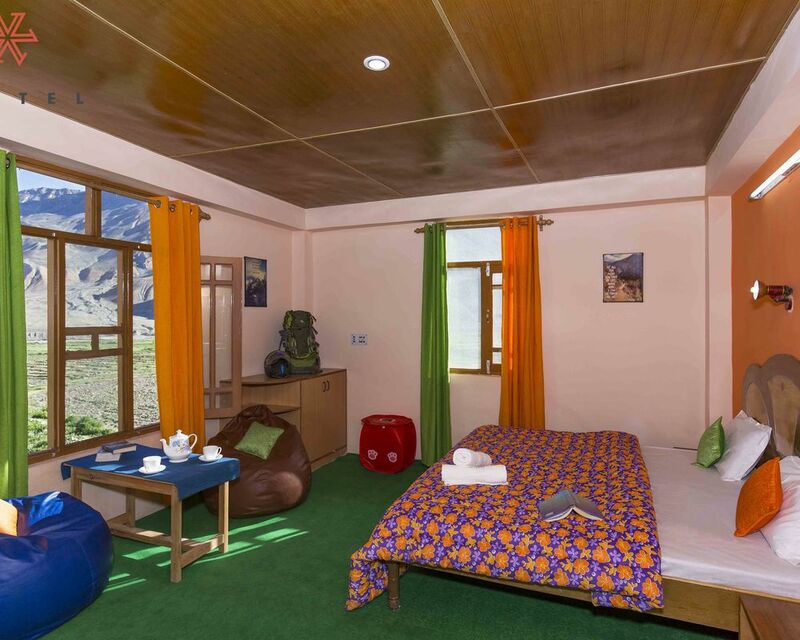 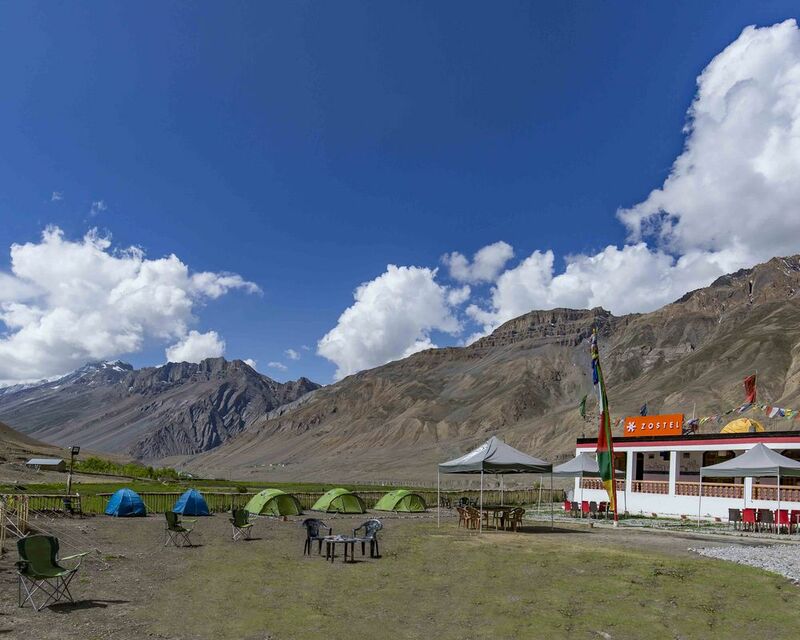 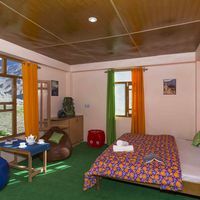 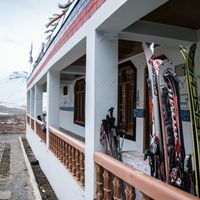 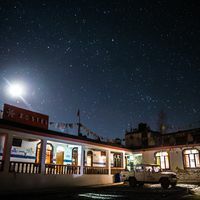 Zostel Spiti has the distinction of being Asia's highest backpacker hostel. 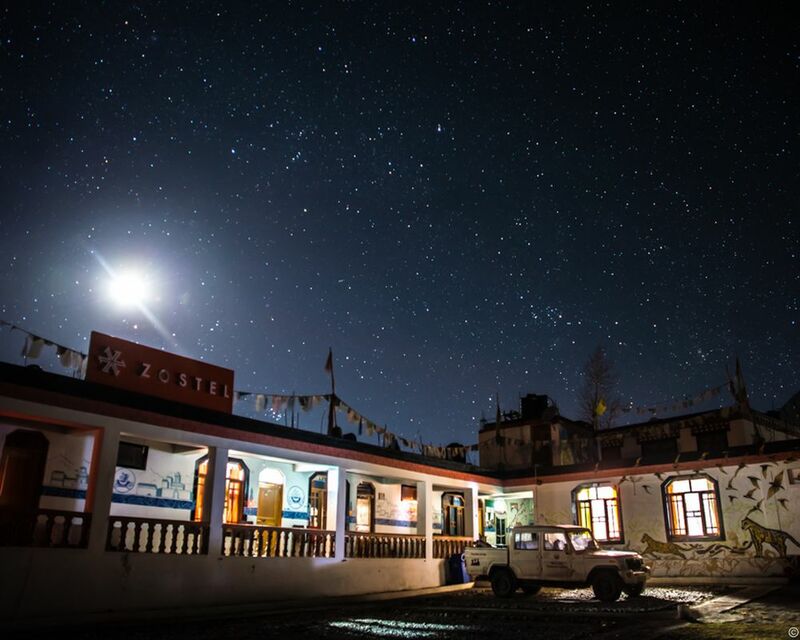 Top ranked by guests, Zostel Spiti fosters new friendships and helps you explore the majestic Spiti on a budget. 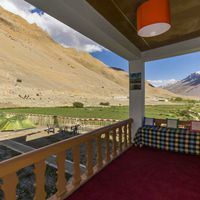 With air pure enough to freshen you for a lifetime, SPITI valley rests in Himachal Pradesh at a height ranging from 3800 m to  4270m. 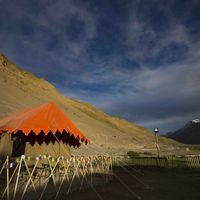 Himalayas’ favourite child is still largely untouched by the intricacies of the man made world. 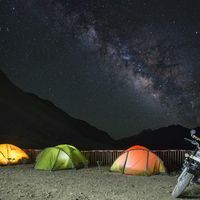 You have to cross one of the world’s highest passes and drive on the world’s most treacherous road and prove your unflinching determination to enjoy what Spiti has to offer. 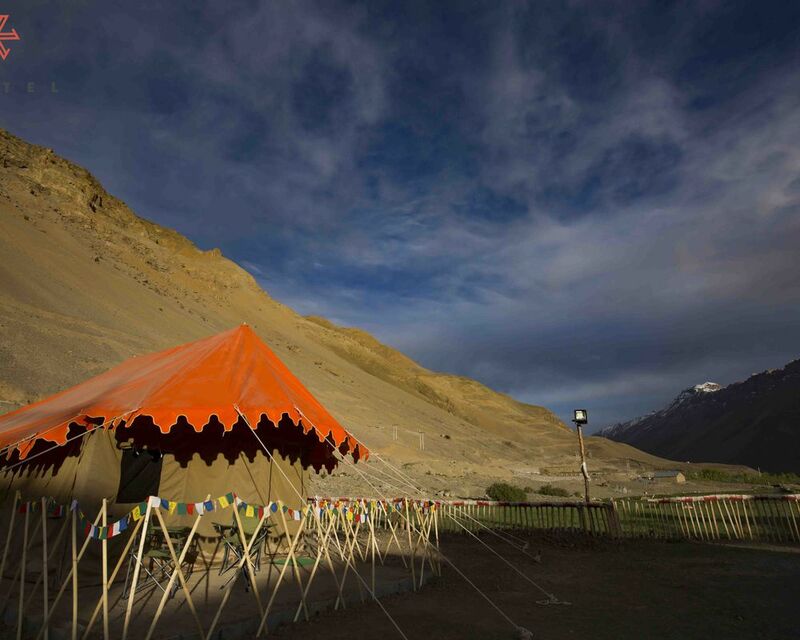 Even though the cold winds are ever flowing, time seems to stand still while you appreciate the wonders of Spiti. 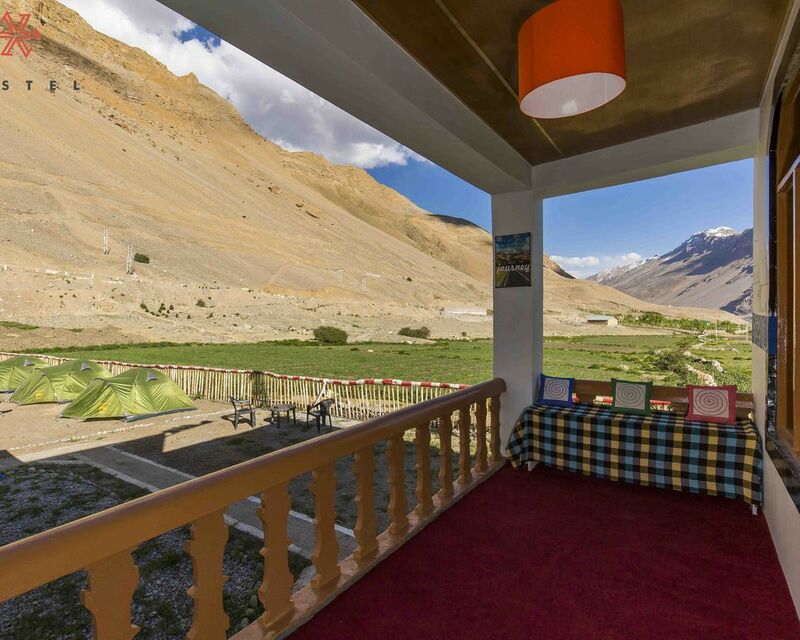 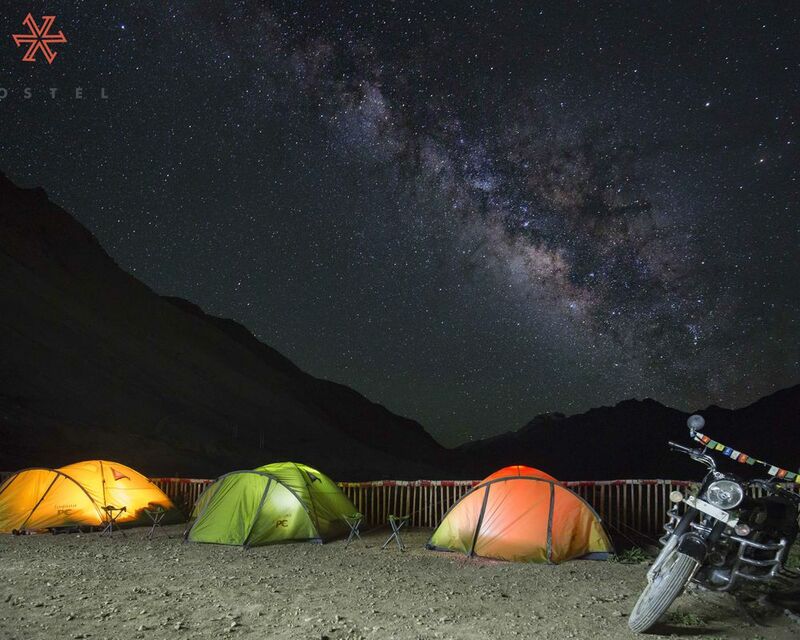 An oasis in the cold desert of Spiti, Zostel Spiti offers a comfortable stay in Kaza. 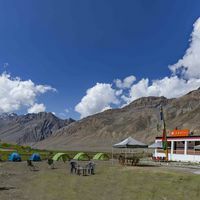 After admiring the rising mountains just behind the hostel to your heart’s content, you can cure your tiredness in our dorms and mingle with other travelers. 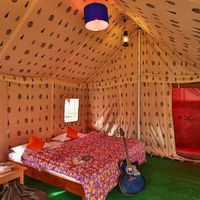 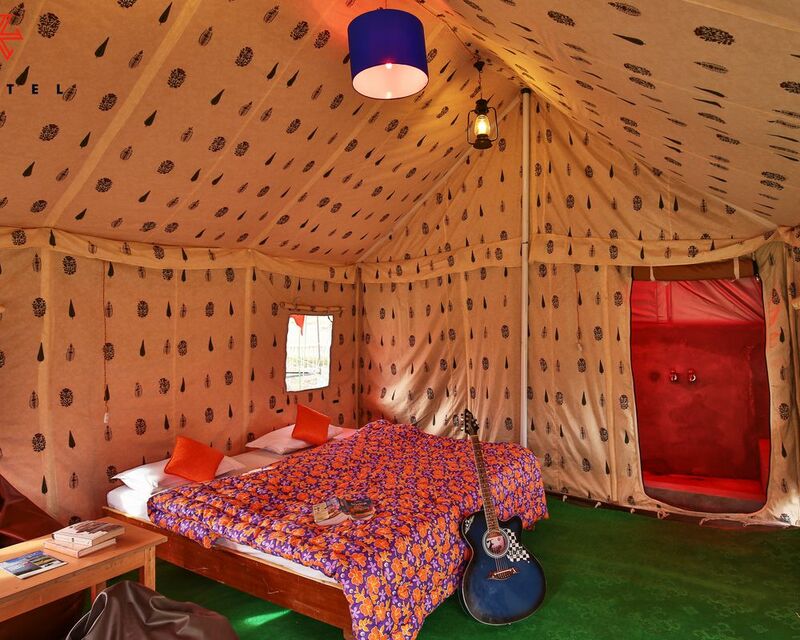 If you like being left alone with the nature, we have a private rooms & tents too. 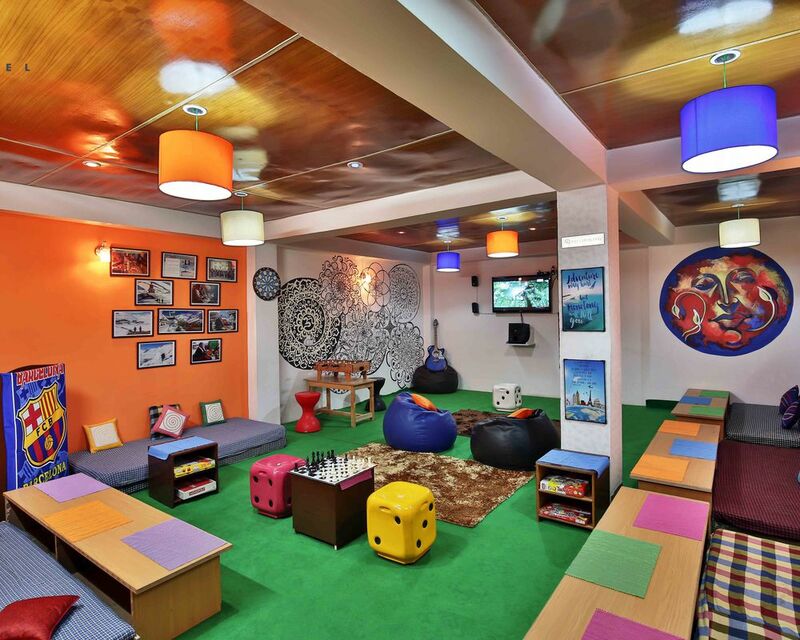 Evenings are best spent hanging around in our common room, exchanging anecdotes of your previous travels. 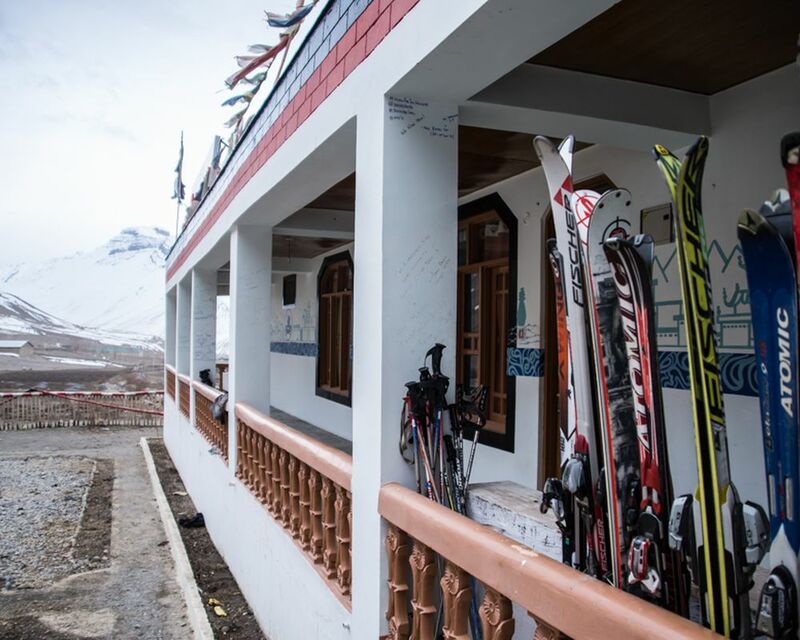 Advance Purchase Packages - Book NOW, Travel ANYTIME during the Year! 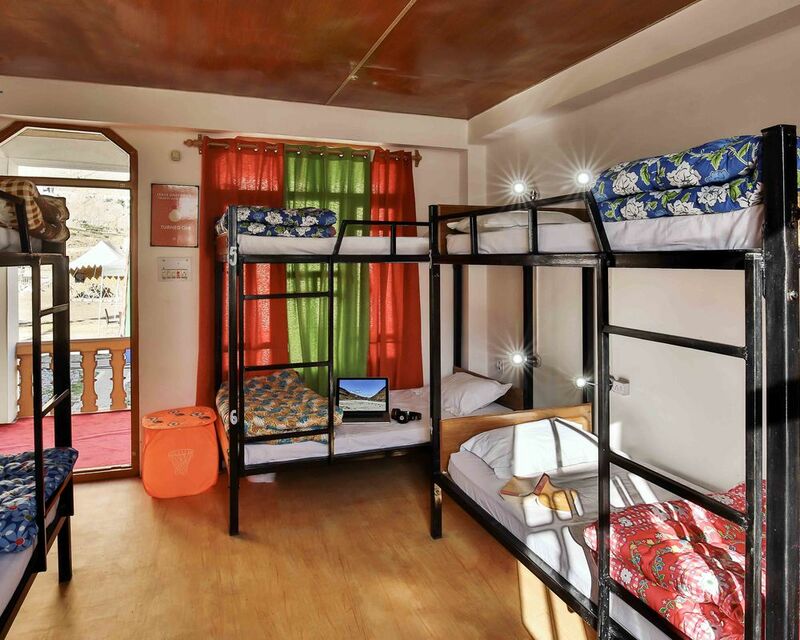 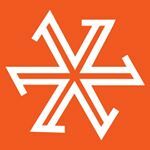 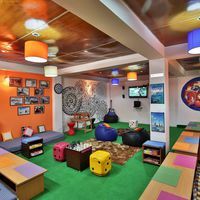 Zostel India's first Chain of Super Awesome Backpacker Hostels. 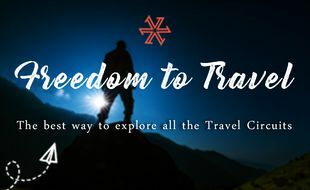 Find us across 36 cities in India and Nepal. 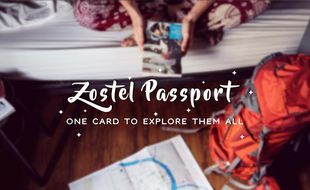 Use #zostel to share Zosteling moments.